Oriental Garden Restaurant is one of the Best Restaurant in Basingstoke. 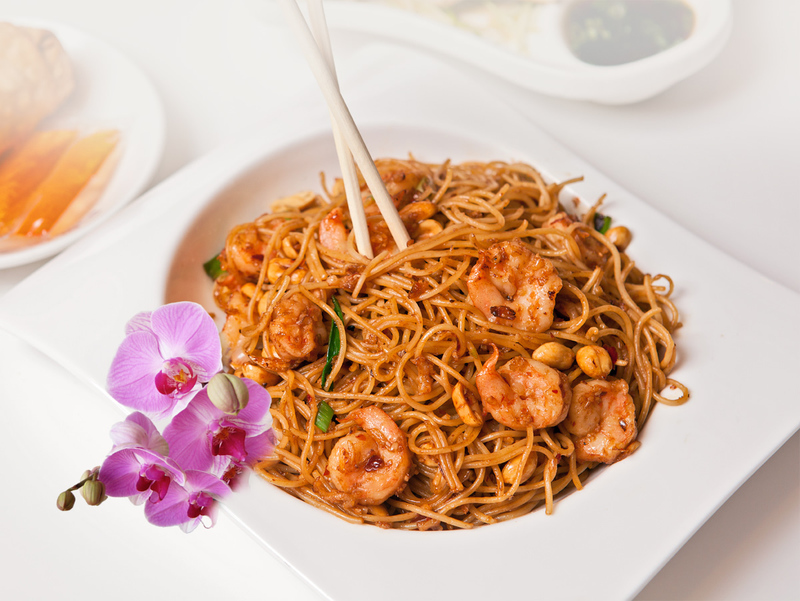 From a range of choices of Cantonese Style to exotic Thai Curry Style dishes, Oriental Garden should be your number one choice all things Chinese. We would like to welcome you to Orienal Garden where you will be able to appreciate some of the facets of Chinese culture.